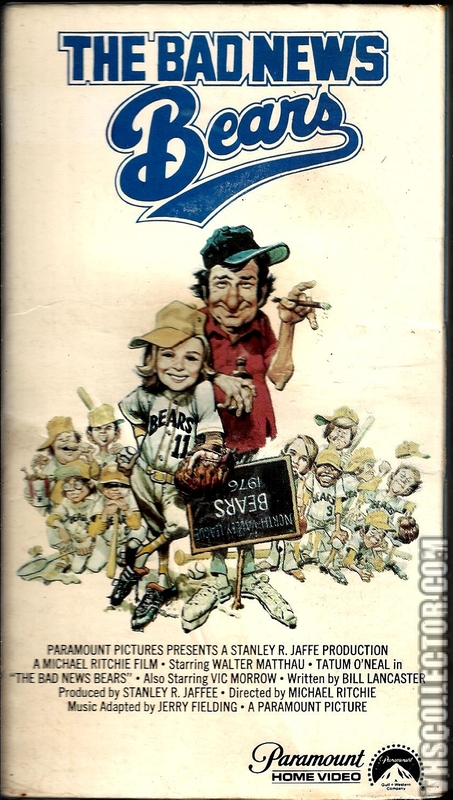 A yearly favourite on English tv back in the late 70’s and early 80’s; Walter Matthau brilliantly plays the grumpy Morris Buttermaker, a former professional, baseball player who has been appointed to coach a team of kids who aren’t very talented in that department. This is a classic underdog tale, all the kids are outsiders to some extent and come together to take on the world of convention via the game of baseball. Watchmen’s Rorscach himself, Jackie Earle Haley is Kelly Leak, a tearaway kid on a motorbike who may or may not help the team out with his own personal baseball skills. Vic Morrow plays the antagonist, the rival coach, Roy Turner, brilliantly with bravado and a touch of the pathetic bully. Tatum O’Neal is Amanda Whurlitzer, the daughter of a lady (whom we never see) who Coach Buttermaker used to date. She brings out the paternal through the fog of alcohol and smoke that are the coach’s vices of choice. The music used is from Carmen by Bizet and really adds to the proceedings. Stylistically, it has more than a touch of the seventies’ American films about it, natural acting (for the most part), natural scenes and camerawork that is recognisable from that time, allowing action to enter the frame roughly and slightly unpolished. Michael Ritchie (Fletch, The Golden Child) directs this with 70’s aplomb. 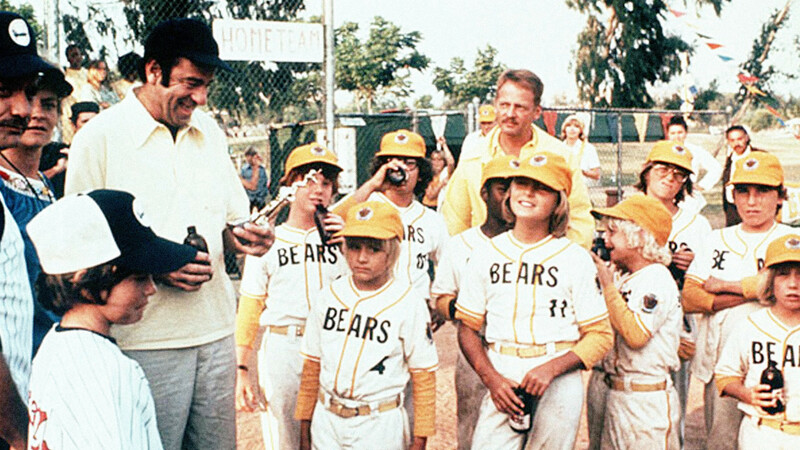 The film spawned 2 sequels, The Bad News Bears in Breaking Training and The Bad News Bears in Japan and by the reviews of these two, the law of diminishing seems to be at work. A sentimental return to one’s childhood and happy to revisit.